Q. What type of TAPS groups are available? 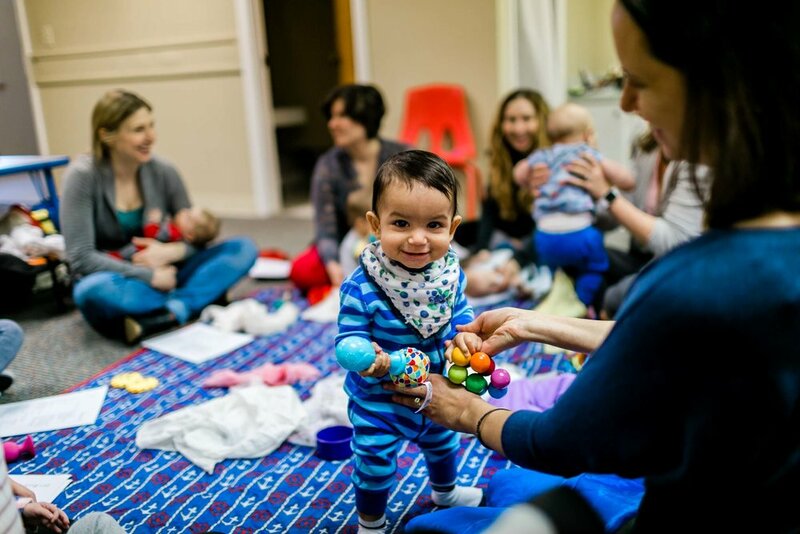 We currently offer TAPS Newborn Groups and TAPS Baby Groups. TAPS Newborn Groups are offered for Moms or Couples. Members can attend with their infants aged 0 to 16 weeks. We offer groups during the week or on the weekend; daytime and evening options are also available. Meetings are hosted at a TAPS Group Member’s homes, and last 10 weeks. TAPS Baby Groups are also offered for Moms and Couples. Members can attend with their babies aged 4 to 12 months old. We offer groups during the week or on the weekend; usually groups meet mid-morning. Meetings are hosted at a TAPS Group Member’s homes, and last 10 weeks. Wondering where you meet for groups? Click on the button below to learn more!